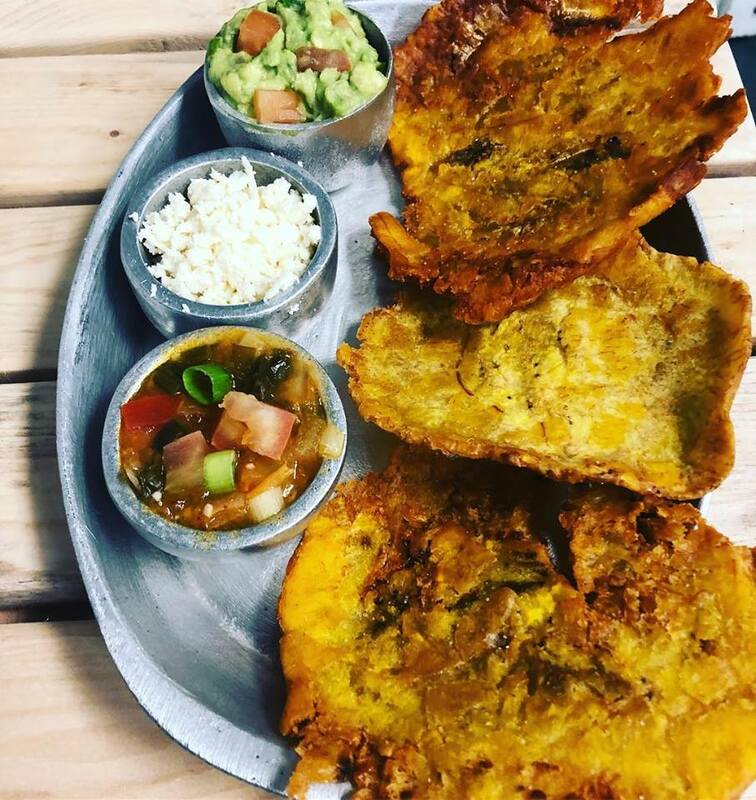 Latin-american cafe, latin street food in downtown Saco! 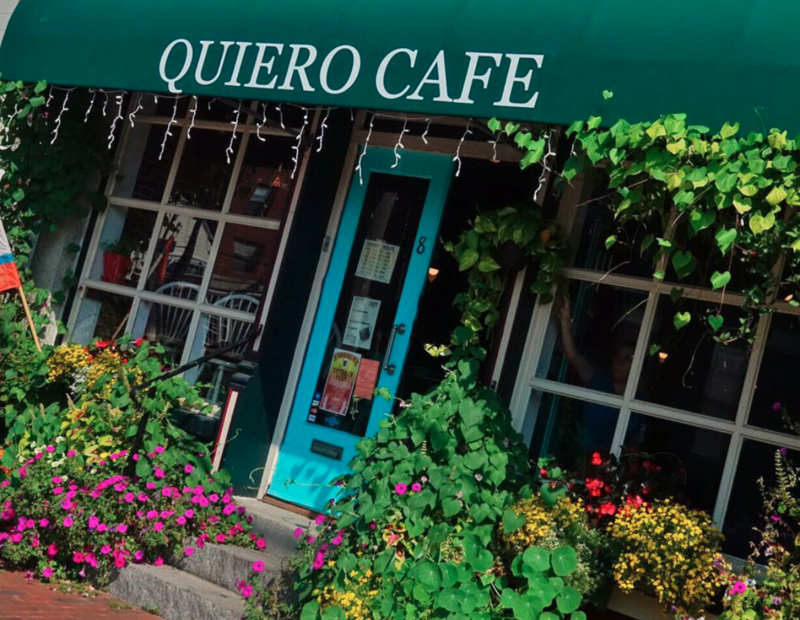 Come to Quiero Café in Saco, Maine for savory Latin American cuisine! Serves lunch, dinner, drinks and coffee. 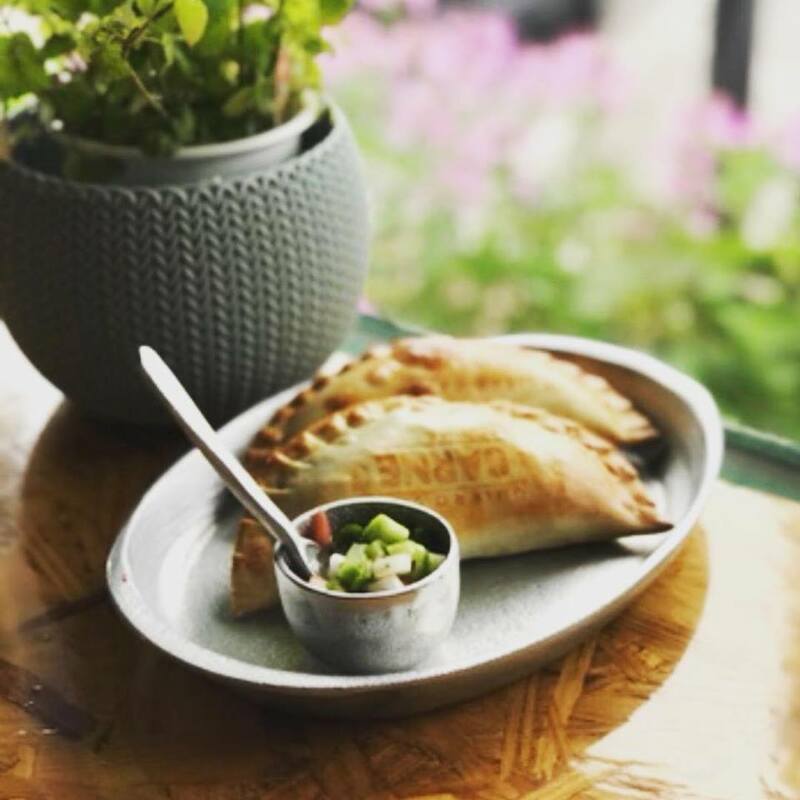 Their tasty menu features Empanadas, Burritos, and Tamales. 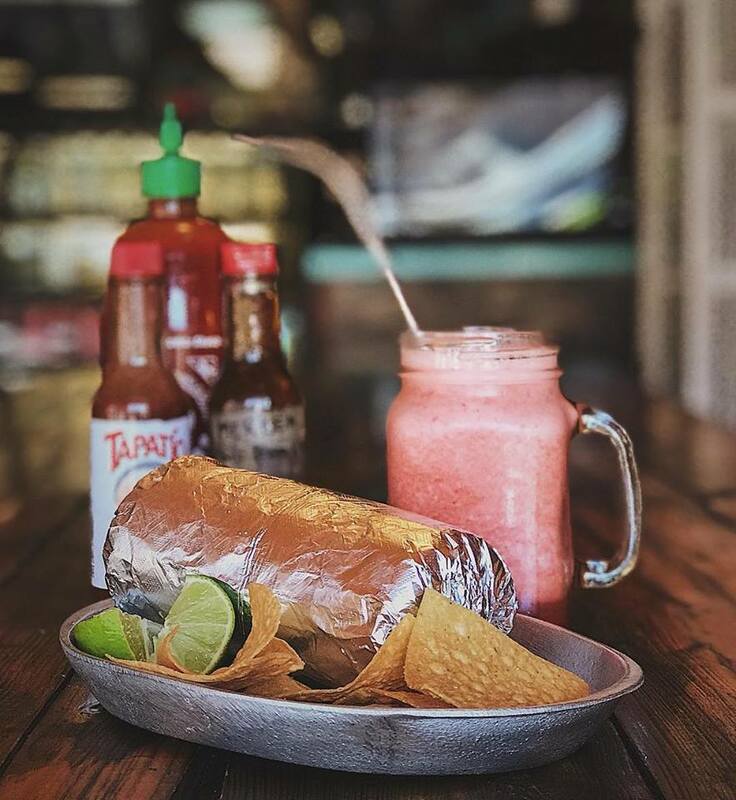 Quiero Café also serves several kinds of coffee, smoothies, and Tropical juices. 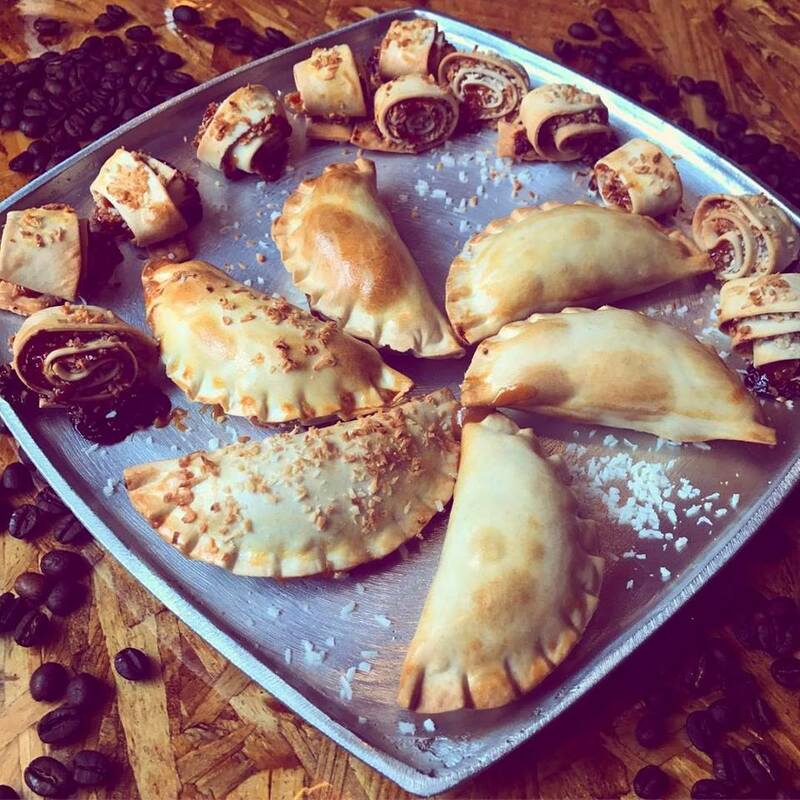 Don’t forget to try out the Desserts! 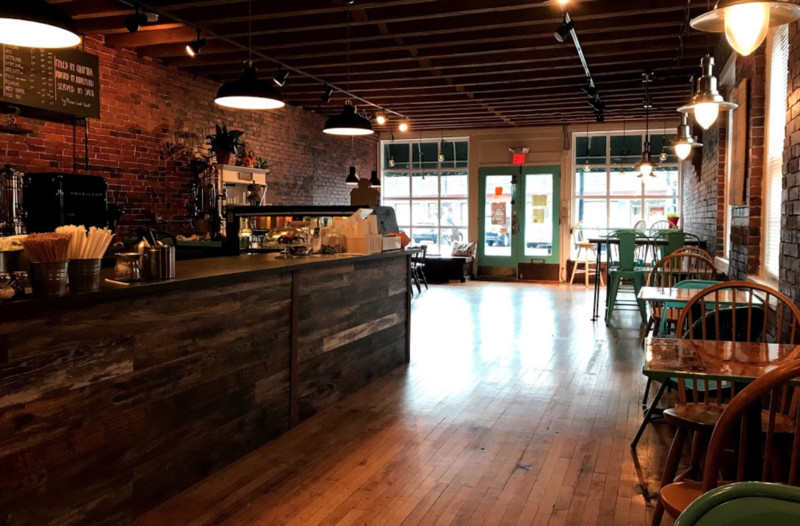 Find Quiero Café at the corner of Main St with Pepperell Square. Location: 8 Pepperell Square in Saco, Maine.